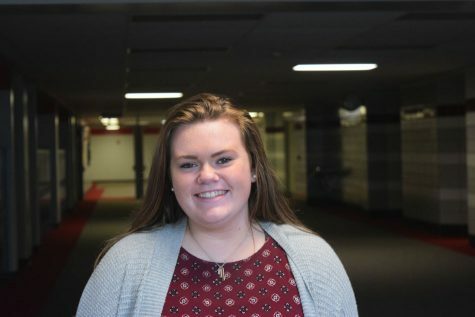 Caroline Philbin is a senior at Palatine who enjoys photography and journalism. She plans to attend Loyola University, Chicago with a major in journalism and a minor in photography. Outside of the class she plays hockey for Maine South and softball at Palatine High School and is in Concert Choir. When she’s not found in the class or at practice she can often be found spending time with her family and friends. She is in Cutlass to improve her writing skills, make new connections, and follow her passion.